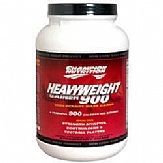 Heavyweight 900 weight gain protein by Champion Nutrition will help you pack on muscle mass fast. 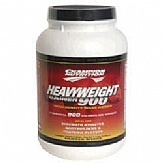 It special formula of vitamins, minerals, complex carbohydrates and protein has also been voted best tasting by several top bodybuilding websites. 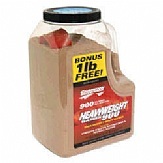 Not all weight gainers are created equal. 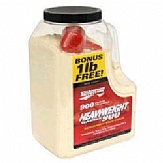 The inferior brands often pack their formulas with simple sugars and carbs that are nothing more than empty calories with no nutritional value. 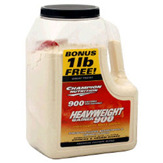 The scientists and athletes at Champion Nutrition know how hard it can be for some people to put on weight. Maybe you’ve been told you can’t get bigger because of genetics or you’ve tried everything under the sun but the more you eat the more you just stay the same. If that’s you then you need to give Heavyweight 900 a chance to show all the naysayers and critics wrong.